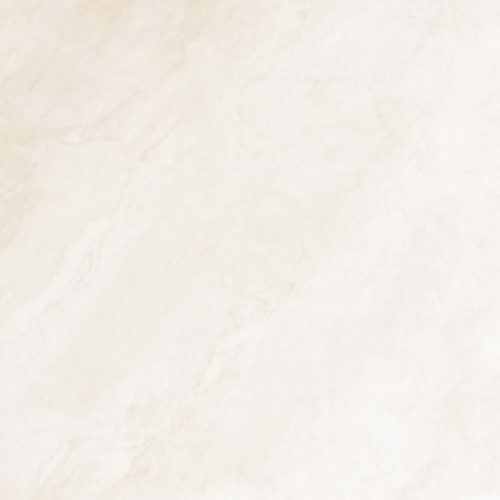 Lend an undeniable beauty to your living space with the gorgeous Celina Crema Gloss floor tile. Boasting a unique and innovative design, Celina Crema Gloss floor tile reflects your personality and sense of style. The Celina Crema Gloss floor tile is a ceramic tile that will look great wherever it is installed, whether in a bedroom or in a lounge area. 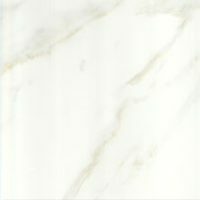 It is available in two size variations, 400 x 400mm and 500 x 500mm, and is sold per square metre. 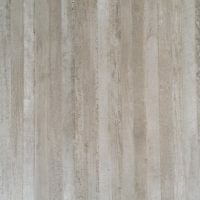 The Celina Crema Gloss floor tile features a sober, minimalist pattern and is certainly very attractive looking. Yet apart from good looks, it also boasts of superior quality at an affordable price point. Moreover, it is manufactured to the finest quality of standards and exhibits impeccable workmanship. Other features include a cushioned, non-rectified edge which allows seamless installation and an excellent slip resistant surface. The Celina Crema Gloss floor tile requires little to no maintenance and is incredibly easy to clean. Trust that this is a robust floor tile that has been manufactured to withstand daily foot traffic. 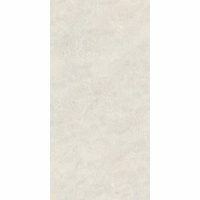 For a gorgeous, unique and minimalist floor tiles in Perth, look no further than the Celina Crema Gloss tile. Buy this floor tile at the best price from our online store today!